It’s amazing how a simple skincare routine can make you feel so good. But then again if your using beautiful products the goodness is bound to sink in. When I think of luxury skincare 2 brands come to mind. 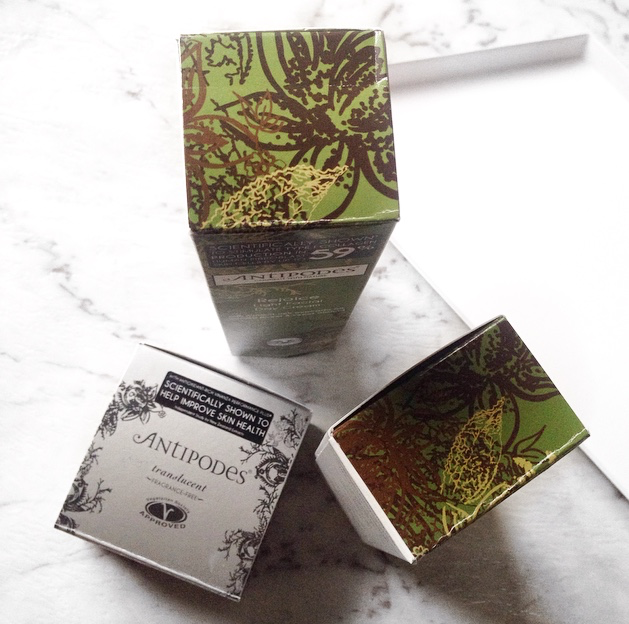 Antipodes and Trilogy. For me it’s all about quality ingredients, sleek packaging and good business ethics. Both of these high end brands happen to be made in New Zealand. There must be something in the water. 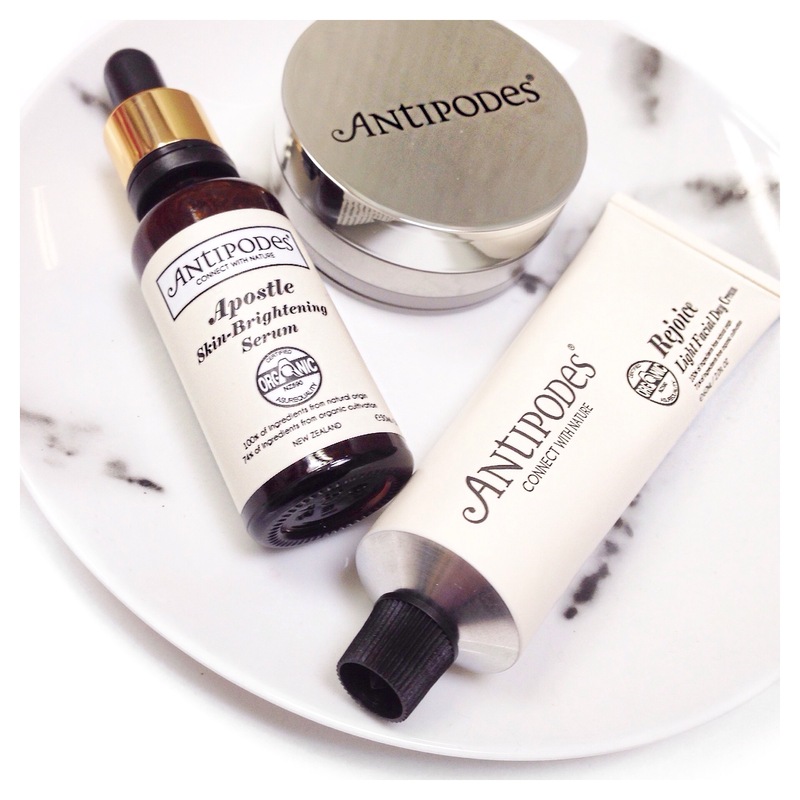 Both Antipodes and Trilogy are dedicated to using natural and effective ingredients. Their products are highly concentrated for maximum performance and contain no nasty chemicals that are found in regular skincare products. 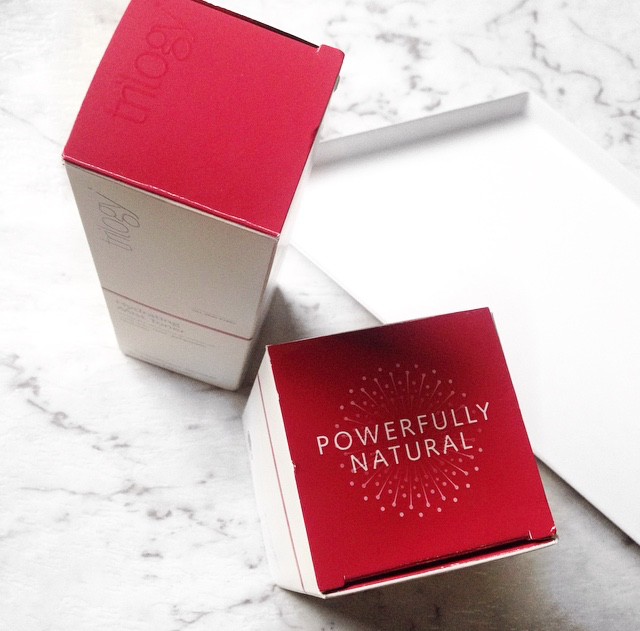 They are both scientifically researched, dermatologically tested and certified organic. Unlike most brands Antipodes and Trilogy care about the impact their businesses have on the environment. Their packaging is made to be recyclable, biodegradable and are sustainably sourced. Both absolutely stunning to look at, Antipodes with its distinctive green flora wallpaper design and Trilogy with it’s minimal look of white and red. It’s the extra effort brands make that really set them apart. 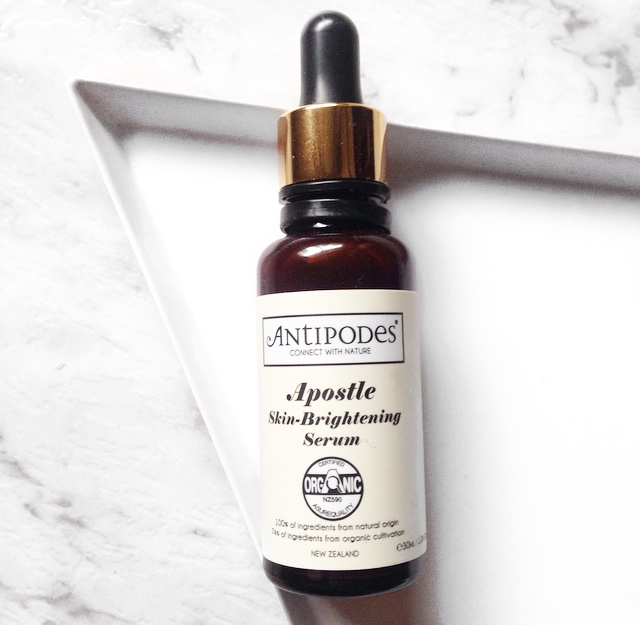 I was pleased to read that Antipodes is donating $60,000 to WWF-New Zealand (The World Wide Fund) from the sales of their new Chia and Kiwi Superfood Serum. 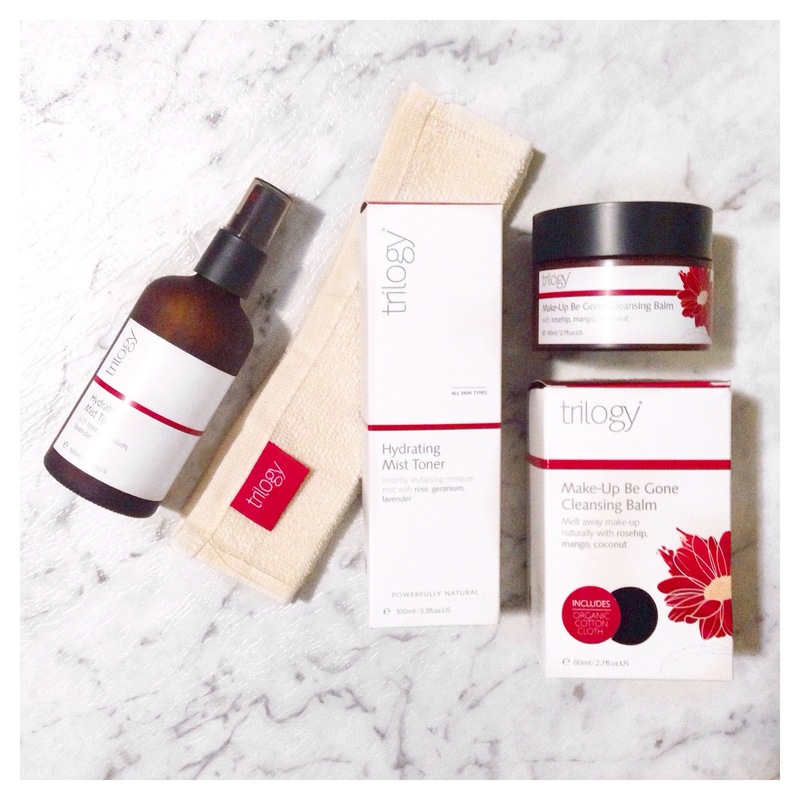 Trilogy have helped raise awareness to end violence against women and have raised over $60,000 to support the ‘Borneo Orangutan Protection Foundation’. It comes as no surprise that both brands are also against animal testing. What attracted me to this product was the gorgeous tube packaging. I’m not a big fan of creams in jars and really like the fact that it’s not too big for travel. It’s jam packed full of hydrating natural ingredients including Avocado Oil and Manuka Flower Oil. These oils help to plump the skin and reduce the appearance of fine lines. If your a lover of light moisturisers this is for you. I’ve been using it under my makeup with no problems at all. The smell is like a warm vanilla latte with almond milk. My favourite thing to wake up too each morning. I’m not always great at keeping up with a regular skincare routines and have found myself turning to serums to give my skin a much needed boost. All the serums I’ve used in the past have been oil based. Until using the Apostle serum I didn’t know there was such thing as water based! The first thing I noticed was how quickly it absorbs into your skin. It’s pure plant scent of fresh apples and cardamon is just perfect too. I picked this serum in particular as it targets redness, uneven skin tone and dullness. 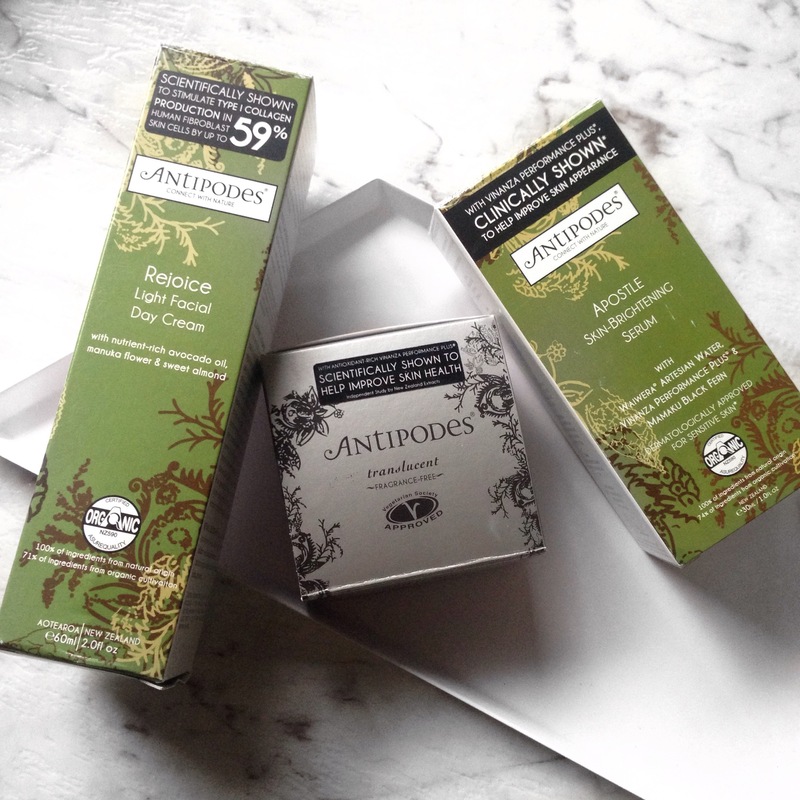 Who knew that Antipodes has a natural makeup range too! I was immediately drawn to the shiny silver lid of their mineral finishing powder. It scares me to think back to when I didn’t set my foundation. Now it’s an essential part of my makeup routine. This powder is especially good as it’s very fine and lightweight. It doesn’t cake or set into my fine lines. It gives my skin a beautiful finish and helps my makeup last all day. The adjustable sifter is a great feature too. 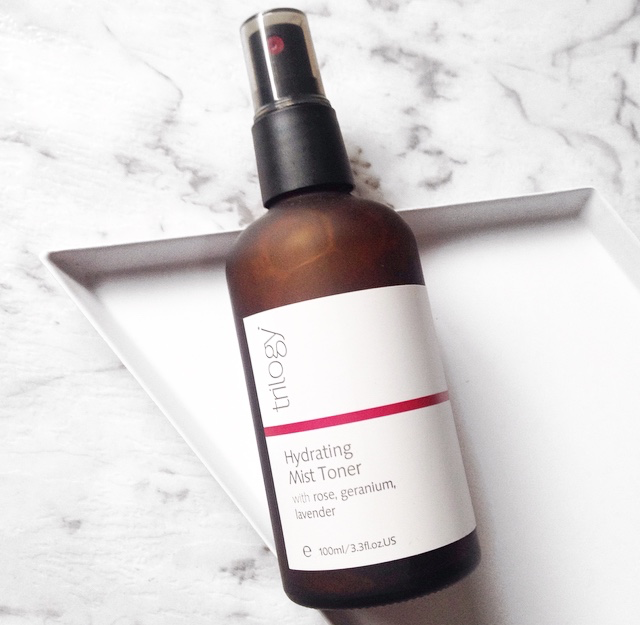 I have recently become obsessed with mist toning sprays. At first it seemed strange spraying water on my face but I quickly got used to it and have been loving how instantly it hydrates and refreshes my face. This toner has a beautiful scent of rose, geranium and lavender. Compared to other mists I’ve tried this one sprays a lot finer. It’s perfect for wearing over makeup to freshen up or even under your foundation for a dewy look. I’m one of those weird people who hates splashing water on my face. So for me cleansing every night is not my idea of fun. 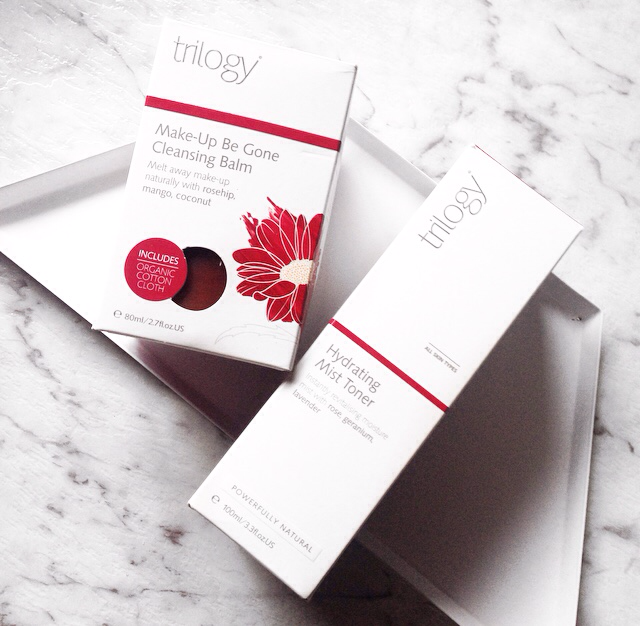 That is until I tried this beautiful balm from Trilogy. Unlike anything I’d ever seen before this cleanser was a balm made to be rubbed onto the face and removed with a damp cloth (Which comes in box). It contains mango butter, rosehip oil and coconut oil to help hydrate the skin and melt away your makeup. I found it to work great on my eyes and wasn’t irritating at all. I am addicted to the smell of it and every now and then I sleep with it on my face and in the morning my face feels super soft. 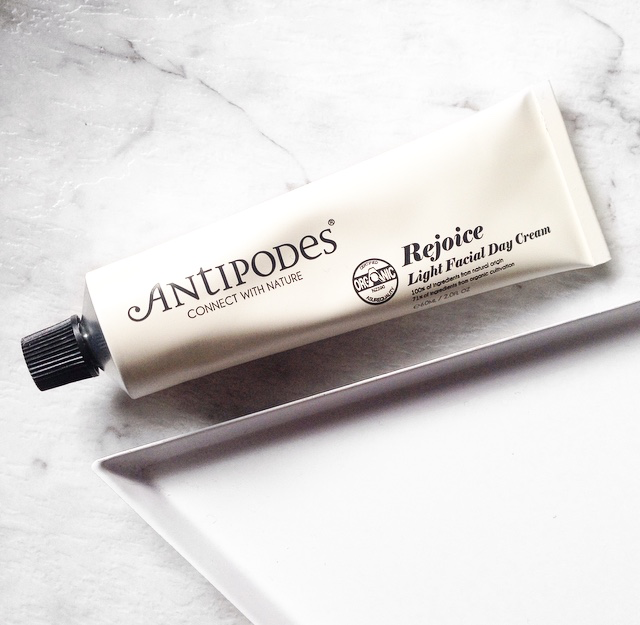 You can find Antipodes and Trilogy in Priceline stores but for their full range it’s best to purchase through their websites. 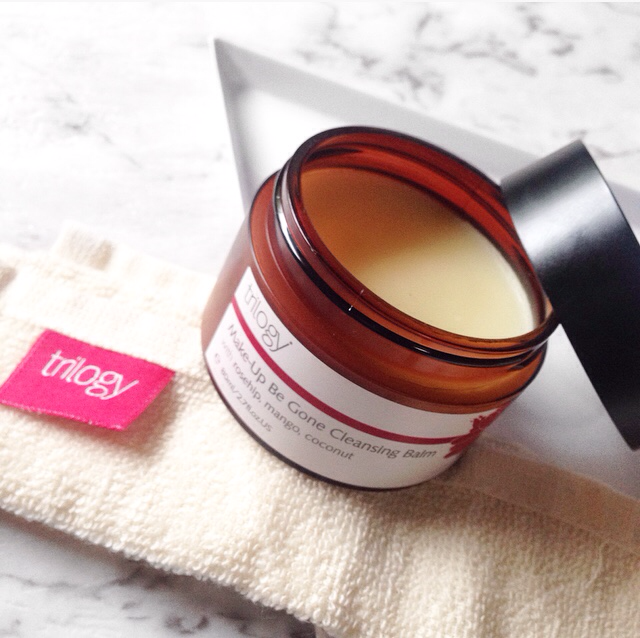 If you find yourself getting bored with your everyday skincare routine maybe all you need is a little touch of luxury! Let me know if you have tried either of these brands and what your favourite products are! *Products featured in this post were kindly provided. All opinions are my own and are honest. 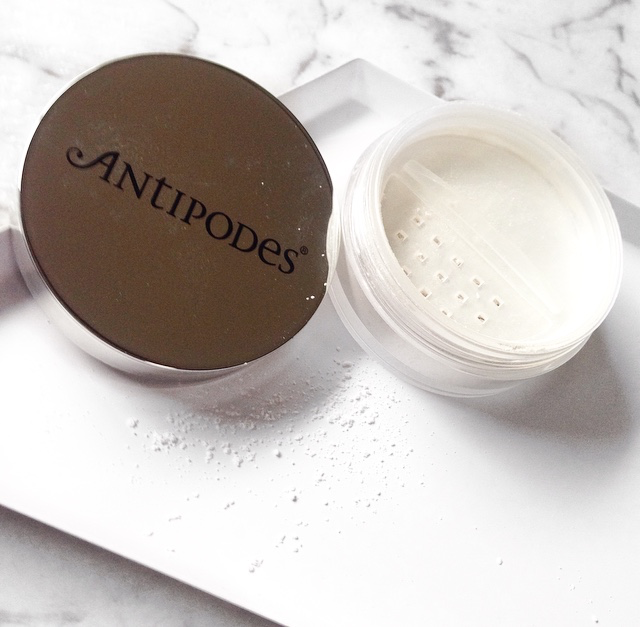 Thank you for featuring Antipodes in your blog post Laura, we enjoyed reading it. Do let us know how you get on longer term with the products, we would love to know.